Sun. 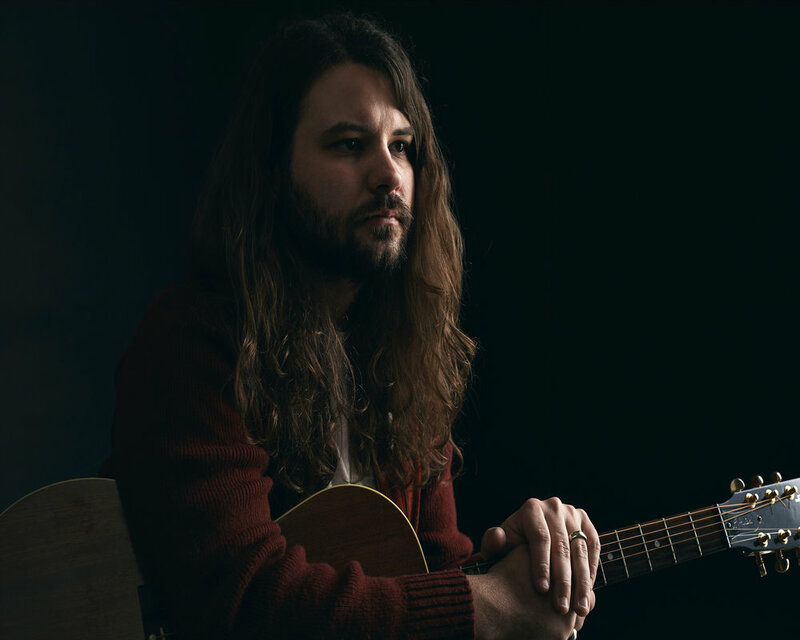 Oct. 27th-2019/ Brent Cobb and Them “Sucker for a Good Time Tour” w/ Hailey Whitters – In the Crystal Bay Club Casino Crown Room- 21+ On Sale Now! Price: $18 adv. $20 d.o.s.